"Our dream, your best project. Our strategy; creativity, to respect you and the environment. Our mission is to help you achieve your future project. " The Colorimetry Department "Kolmar" works exclusively in the study of colour, improving and creating new ways and possibilities of colouring. The complete colour systems "KOLSYSTEM Kolmar and INTEGRAL" are fully developed by professionals, making "Kolmar Color" industry leader, offering a virtually unlimited range of colours and ensuring maximum repeatability and quality. This colour range includes those resulting from the mixture of yellow, red, all shades of ocher and derivatives of: brown, orange, etc.. These colours are very appropriate for rooms receiving lots of natural light. They are colours resulting from the mixture of blues, purples and greens. You can lighten with white paint and darken with bluey greys. Cold colours are optimal for rooms receiving a very warm light. Colours resulting from the mixing of warm and cold colours. They have greyish tones. We are talking about very sober colours here, so they are optimal for both formal and decorative style in a formal, conventional surrounding. Shades of colour in which white predominates. Colours are generally pale. The best results are obtained from the pastel colours such as red, green, blue, yellow, orange and violet. Other colours can make them look like they are fading or old. 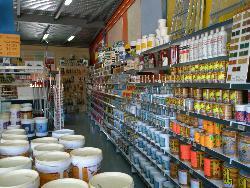 There are several types of paint. Below we explain them. This is by far the most popular paint used for decorative painting. There are two types of paints: satin or matt. Matt is a water-soluble paint, quick drying, odourless and leaves almost no traces on the tools, so cleaning is easier. The satin emulsion paint leaves a glossy finish and is more sleek than matt. Matt is easier to use than satin though. Satin paint is much more resistant to dirt and the passage of time. Satin paint is recommended for decorative purposes while the matt emulsion paint is recommended for irregular walls. The tints are liquids and have a highly concentrated tone that is used to colour white paint. Because they are so highly concentrated, simple ink droplets can stain several litres of paint. It is therefore very important to follow the guidelines established by the manufacturer of the tint. Following the indications allows you to achieve the desired results. Using more or less can give an unexpected result. Acrylic paint is generally used for delicate work with a brush or when we want to obtain a special effect. Acrylic paints are easy to mix, diluted in water and dry fairly quickly. 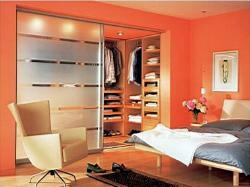 There is a wide range of colours, which can usually be found in gloss or matt. To finalise we must add that there is a type of paint for each surface and situation. For example, bath paint should withstand steam, and outdoor paints must resist the weather - heat, cold and rain. You must use the right type of paint adecuate for the surface you are treating. Special paint for use on radiators. It is a paint that dries quickly and retains its brightness for a long time. 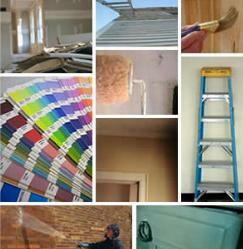 It is a special paint for areas of the house that have been previously affected by moisture. However, it should only be used after having dealt with the moisture first. If not, sooner or later the paint will crack and spoil. Aluminum paint should be used on pipelines or storage tanks. Due to its composition it is an excellent paint to maintain low temperatures of the surface covered because it reflects the sun. Oil based paints are commonly used on wood. If the paint is flexible it can expand and contract with the wood. If the paint is microporous it allows the wood to breathe, ie allows the water to exit the wood without damaging the paint. This kind of varnish gives the wood an extraordinary finish, strength and brilliance that will protect from most scrapes and scratches. It provides a waterproof matt finish on the outer surfaces of bricks and tiles. 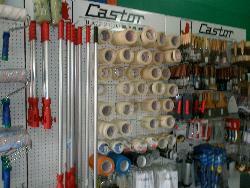 Paint strippers and products for wood. To choose the correct paint you must first of all take into account the characteristics of the room. It is not the same a room with a lot of light in which the colours are intensified, to another with no natural light where pastel colours or greys may appear differently to the desired effect. Also important is the type of room: Bedrooms for example need relaxing tones where as lounges or offices require attractive tones whatever the kind of light available. 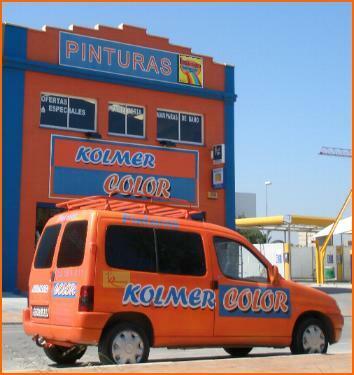 Kolmer Color have the best equipment for the professional sector, allowing them to distinguish themselves from other local businesses. 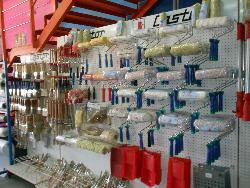 The variety of selection allows them to deal any necessity for both the home decorator and the professional. This local paint shop has everything you need. To paint any surface you'll need to have a range of tools and accessories such as sealants, adhesives, sand paper etc.. All have a very specific use and should be used only for that purpose. 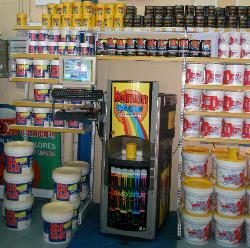 All these products can be found in this local paint shop "Kolmar Color". Use a flat brush for almost all types of painting. It is advisable to have several different sizes of brush. The most popular are the bristled hair. If you put the brush into water a few minutes before painting you will avoid losing the hairs whilst you paint. There are some very good brushes with the tip at an angle that are very useful when painting around door frames and window frames, as you can get closer to the edges without marking the door or the glass. This is used to remove paint that has fallen onto the glass. The scraper removes paint without the slightest scratch to the glass. 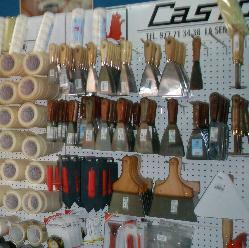 Useful tool making the painting of high walls or ceilings easier. The type of textured roller will determine the texture of the finished effect. A paint tray is essential if we use a roller. Use it to place a small amount of paint on the roller. The roller tray should be washed very well once finished painting, because once the paint dries on the grid, remains may be mixed with another paint the next time you use it. A very useful tool to paint the ceiling with a roller, if we do not want to use ladders. Used to remove old paint from flat surfaces once softened. It is advisable to have different sizes of spatulas. It is important to remove remains of paint before storing the spatula. Putty spatulas are wider and more flexible than the painters' spatula. Used to apply putty on walls. Like the painters spatula, it is very important that the blade is completely clean of any remaining dry putty. These remains may damage the wall. Pads are alternative to rollers. They are better in that they usually don't splatter paint. Not recommended for rough surfaces, as the result could be disastrous. It is used to cover areas that are not supposed to be painted. Unlike celotape, the sticky paper tape does not remove the paint below. Be careful however, if you do leave the tape in place for several days, as the adhesive hardens and will stick to the paint below, even though it is paper. It is advisable to have different widths of tapes. Necessary when working with solvents. In addition to this preventive measure, the room should be well ventilated. Used to scape paint softened by heat. 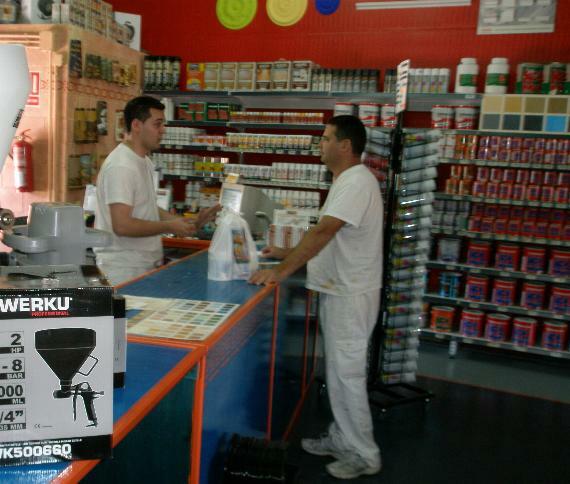 Free advice to the public, especially in the decoration of interior decorative, industrial paints and accessories. 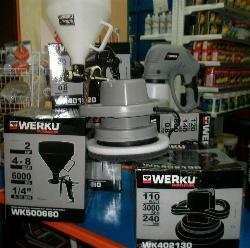 Sale of paint products and accessories tailored to each customer. Recommendation of the shops own professional painters and partners with great experience, reliability and guaranteed by the shop for services and painting reforms.